how to activate learning, involve stakeholders and encourage citizen participation in a learning city or region. Written by one of the world’s foremost thinkers in the field, this book is highly readable and easily accessible to anyone interested in the issues addressed. 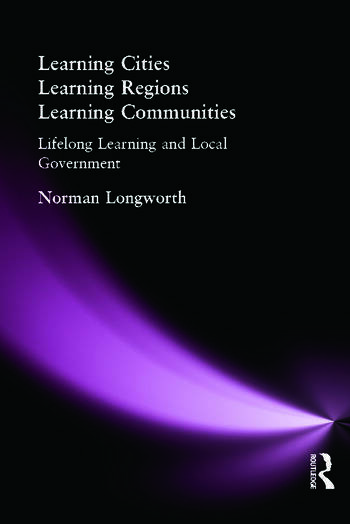 Workers in local, regional and national government, academics and students of lifelong learning, in addition to anyone with an interest in the future of cities and communities will find this a truly invaluable resource and guide to a way of thinking that many see as the way to a better tomorrow.